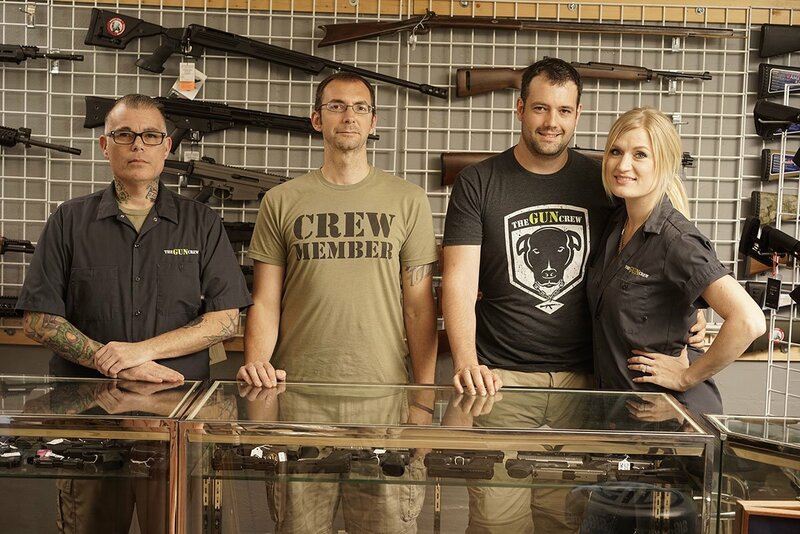 The Gun Crew, previously known as The Nashville Gun Company, is a locally owned and operated firearms business in Old Hickory, Tennessee. Since 2011, we have been providing our community members with the highest quality in weapons selection, as well as expert product knowledge and self-defense insight. We have built our reputation on a foundation of integrity that includes the industry's finest selection of high quality firearms, and a commitment to providing the best customer service available in Middle Tennessee. Our staff members have unique knowledge obtained through their real world military and law enforcement experience. We are passionate about firearms and enjoy sharing our skills and expertise with law abiding citizens who share our enthusiasm for guns. Whether you need friendly, personalized assistance selecting a firearm, or you're interested in an in-home tactical defense consultation, The Gun Crew offers the products and services to meet your personal gun & safety needs.